Preparation of Land Development plans for a 12,500 s.f. 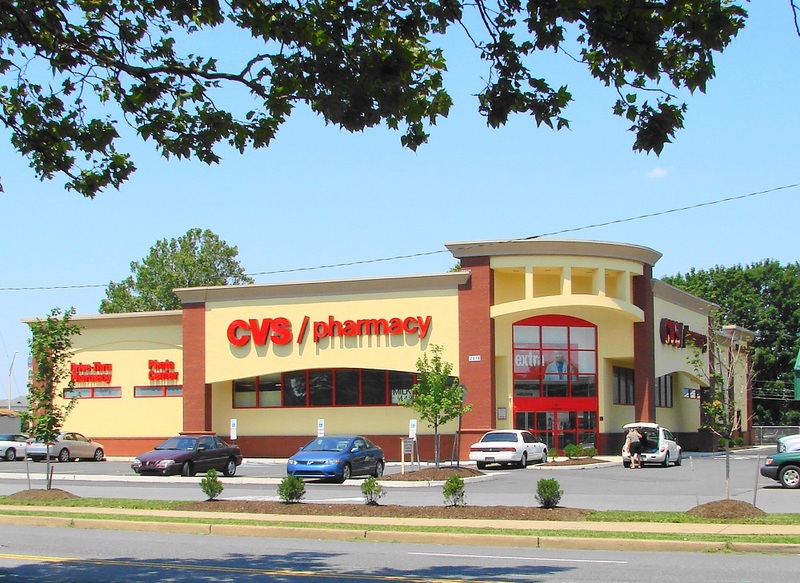 stand-a-lone CVS/pharmacy in the existing Shoppers Village shopping center along Catasauqua Road. 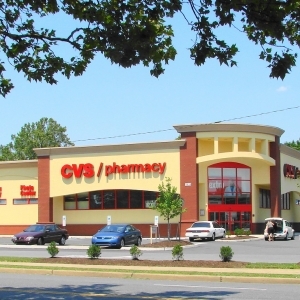 This project required the demolition of a portion of the existing structure to make room for the new CVS/pharmacy as well as restriping of Catasauqua Road and modification of the two entrances into the shopping center and adding a new entrance along Motel Drive to allow better circulation. 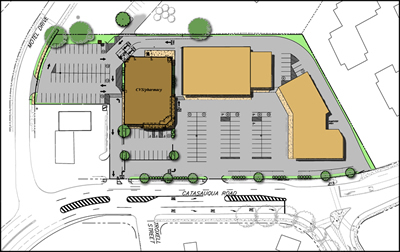 OCI provided the complete topographic and boundary survey along with comprehensive site/civil engineering design for this new retail building. 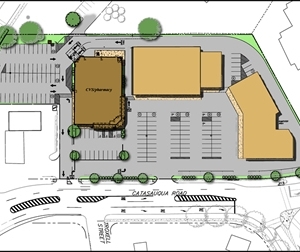 Located in an existing shopping area OCI’s design team was required to reconfigure the existing parking stalls to accommodate the new building footprint. As part of this work OCI was also required to perform a parking study to determine the off street parking requirement and the design for restriping parking for 150 cars. OCI designed the new water service and sanitary sewer laterals to the existing mains located in Catasauqua Road. 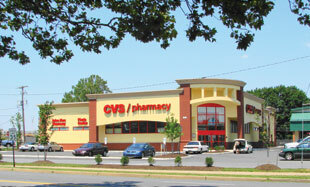 Other services included landscaping and site lighting. All the site/civil work required coordination and approval from the City of Bethlehem.